The war for the best Superman characters between Spider- Man, the X-Men, Thor, Ironman, Black Panther and the Fantastic Four will keep on thrilling childhood for ages but today we take a pause to salute the real superhero, the creator of these marvelous creations. Stanley Martin Lieber is a name who gave birth to hundreds of names that rule the imagination in the entertainment world. With his several creative helping hands, his co-created some very renowned fictional characters, first on paper that directed them in the form of audio-visuals that entertained millions throughout all these years. 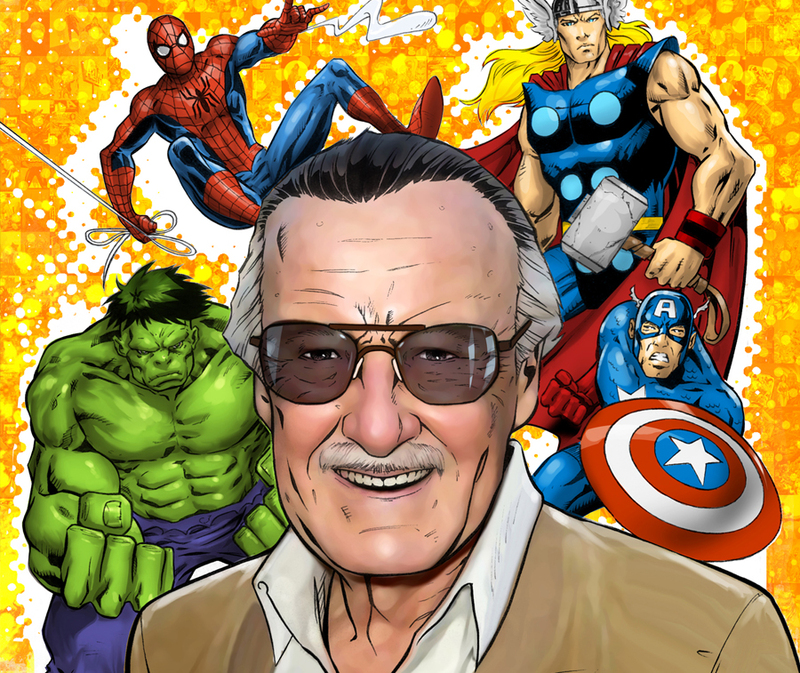 Stanley Martin Lieber, a.k.a Stan Lee had an extraordinary imagination that gave him the strength to craft stories starting his career with working as an assistant in 1939 at the Timely comics and then achieved his way after crossing all the hurdles along with the company and turned into the legendary Marvel Comics. 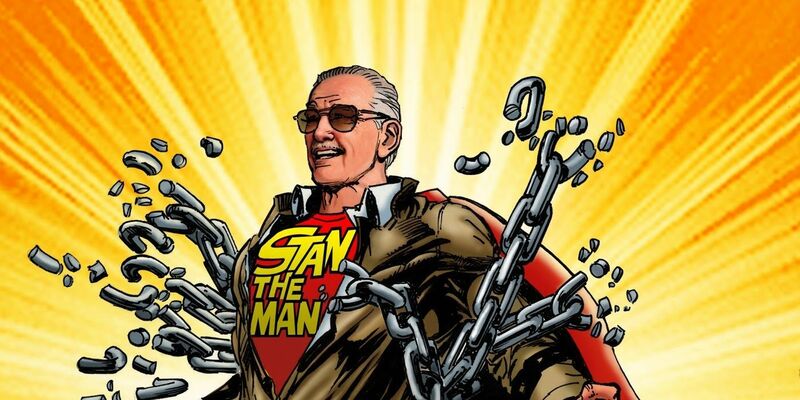 As Marvel’s Editor-in-chief, Stan began creating a universe of interlocking continuity, a world where readers and fans felt alive in a super hero’s world. The name ‘Marvel’ has a huge impact on almost every body’s life, but the creator of impact Mr. Stan Lee left the world of imagination in good hands on 12th November 2018 after a successful age span of 95 years. Though this man is an open and interesting book for millions, there are still some things that are less known to the world and the most fascinating ones are laid down here for you. Grab a read about the real-life superhero! The first key to success is to stand by your idea despite any challenge. The entertainment industry wasn’t a buzz during 60’s. In fact, a comic was understood to be a childish act back then. And the challenge gets more complex when your act of work is considered to be complex and suggestions for simpler version flow from every side. When Stan Lee faced this issue, he once thought of giving up and the next thought turned him into a rebellion. As a result of which Fantastic four ended to be a successful hit. As they say, the sweetest revenge lies in success. Who Says That You Can End Up With A Single Title Only? For those of you who have seen even a single movie of marvels, would recognize this handsome character for sure. Not only the best comic creator of the industry but Stan Lee also holds a record of most appeared man on the big screen with a total of 121 titles. He has worked with filmography for voice-acting and animation and also plays as the guest appearance in all of his movies. His record puts him ahead of some biggest stars of Hollywood, naming Brad Pitt, George Clooney, Tom Hanks and many more. Back in the 60’s and 70’s when racism was an openly expressed issue of the society, Stan Lee stood up against such things with his powerful editorials. He assured that his work would make it loud and clear that such ideas and views weren’t welcomed in his office. Stan Lee who was well known as the face of Marvel, was actually an employee there since ever. Though he was the creator of tremendous characters, he could never become a claimed owner of his own creations. A judge ruled this statement in 2013 because Stan Lee created these fictional characters as an employee. He couldn’t claim royalty and was never a legal owner of anything but he did get an honorary payment out of respect each year. Finding a way towards success is never easy, but Stan Lee proved with his every work that success never needs a destination. Whatever next goal you choose can become the next destination. First beating up his way as a successful comic writer, then as an editor and then climbing towards film industry and then ruling the industry like a true superhero, Stan Lee mastered in all. Though the world has lost a very important creator, his inspirations and creations will definitely grow up to be the biggest ones in future. We all will miss you, Super Hero!